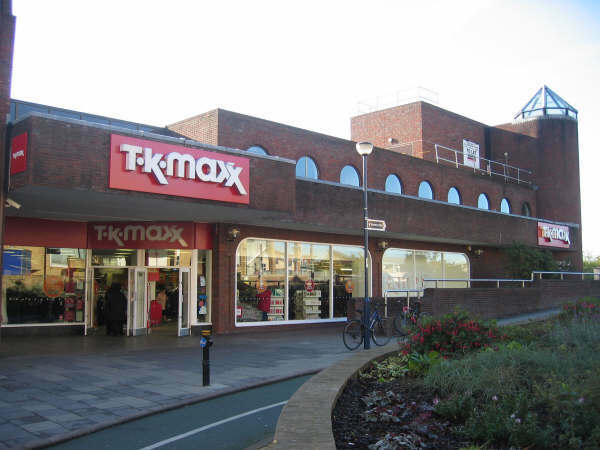 The property is a prominent mixed-use town centre block which totals 69,784 sq ft and dates from the late 1970s. It is situated adjacent to Kingston Bridge and benefits from a substantial river frontage. 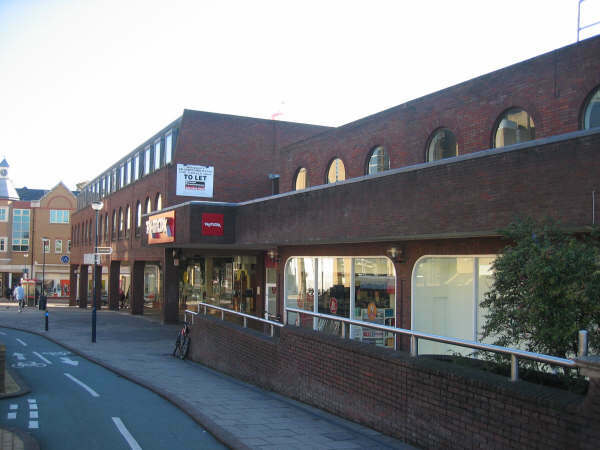 The property lies at the southern end of Clarence Street, the pedestrianized section that forms part of the prime retail pitch in Kingston. 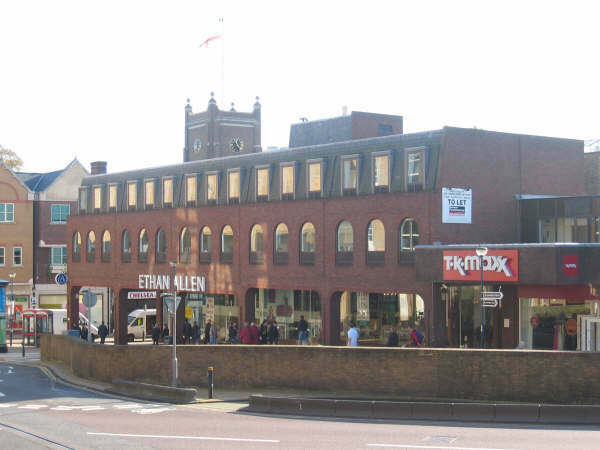 At the time of purchase the property incorporated two Class A1 retail units (TK Maxx and Ethan Allen), a nightclub (McCluskey’s), a public house (Bishop Out of Residence), a French restaurant, office accommodation and a car park at river level. Kingston upon Thames is one of the major commercial and administrative centres in South West London. The town is located nine miles south west of Central London and has excellent communications with three junctions of the A3 trunk road within two and a half miles, junction 9 of the M25 seven miles to the south, and junction 1 of the M3 six miles to the west. Kingston also benefits from frequent rail services to London (Waterloo) with a journey time of approximately 25 minutes and is within relatively easy reach of Heathrow airport. Property acquired by 50/50 joint venture between First Alliance Properties and The Royal Bank of Scotland (RBS). RBS also provided senior and mezzanine loans. The asset management was handled by First Alliance Properties. Property management, management accounting/tax were sub-contracted. Improved rental income during ownership period from c.£800,000 per annum to c.£1,230,000 per annum by settling rent reviews, negotiating lease renewals and letting vacant accommodation. Devised the concept of a major redevelopment of the site, working with PRC Architects. The vision was for an iconic riverside scheme of residential towers above retail fronting Clarence Street, and high class restaurants fronting the River Thames. Working with PRC Architects and Blue Sky Planning, embarked on an extensive consultation process with the local authority and local community to gain their support. This resulted in the site achieving a preliminary designation as a major development site in Kingston’s K+20 Area Action Plan. Sold at an opportune point in the property cycle.